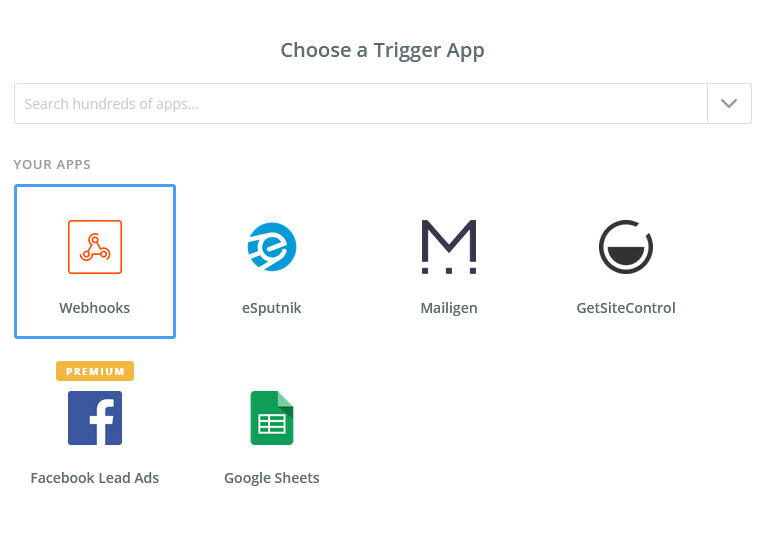 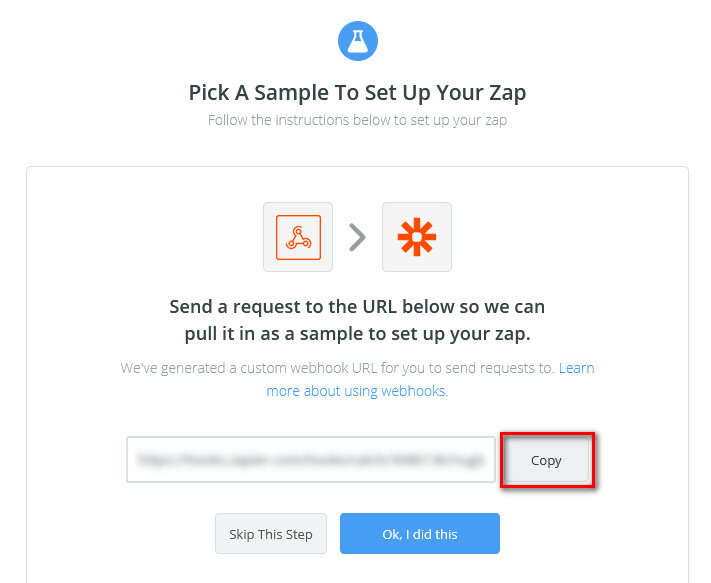 Zapier allows you to link two separate services together for any interactions. 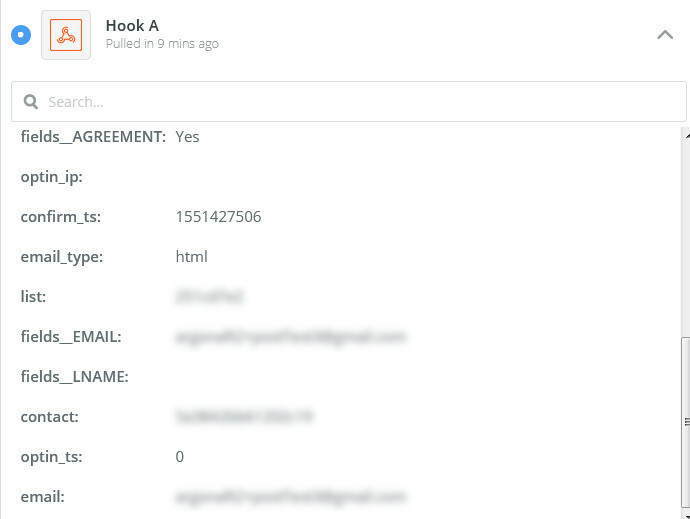 For example, you can receive the information about the e-mail opens and add this data to ZohoCRM. 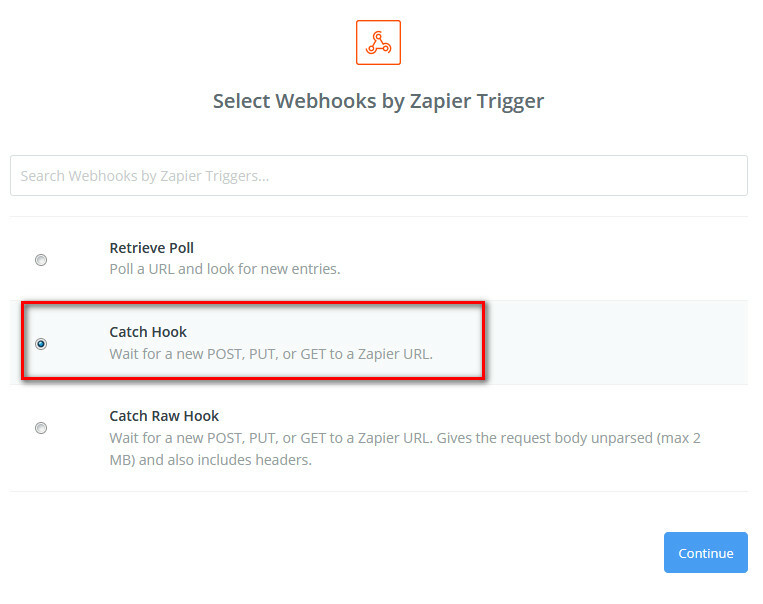 Mailigen provides information about opened e-mails, clicks, unsubscribes, and changes to subscriber's information using webhooks, as well as information about subscribers' results in webhook blocks in automation series. 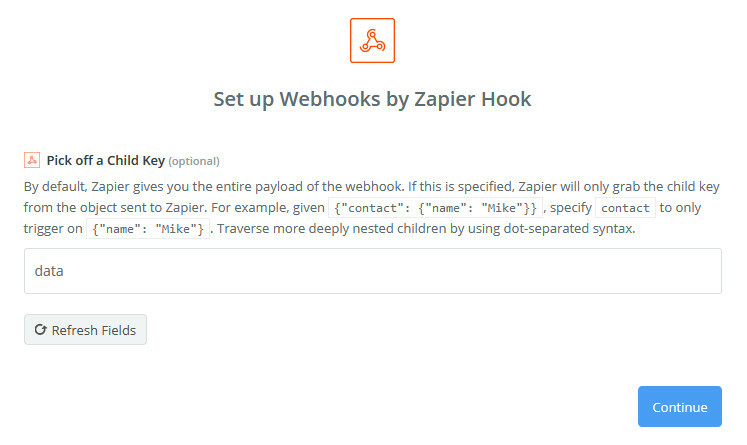 This completes the webhook transfer setup, and the resulting data can be transferred to any other application or services available in Zapier.